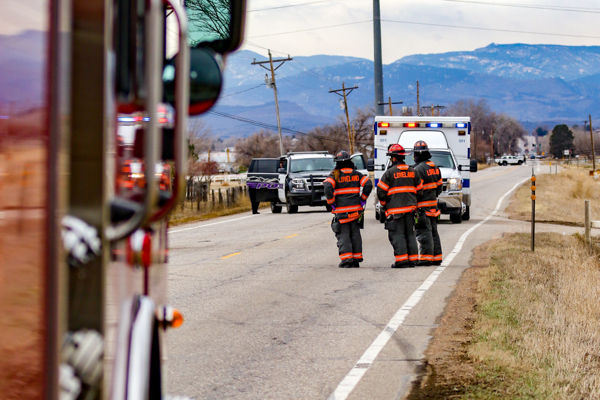 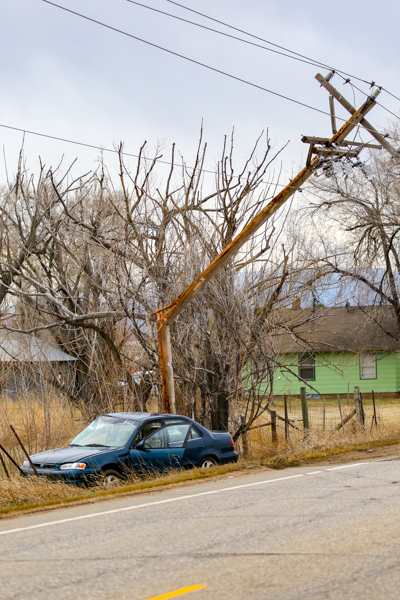 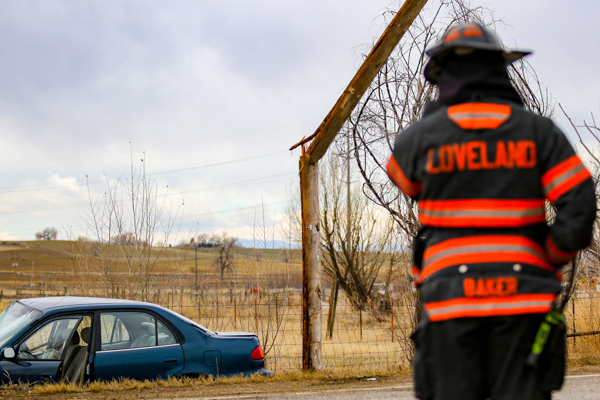 At 12:37 on March 23rd, 2019 Loveland Fire Rescue Authority and Thompson Valley EMS were dispatched out from Loveland Emergency Communications Center (LECC) to a unknown if injury MVA in the 2800 block of Colorado State Hwy. 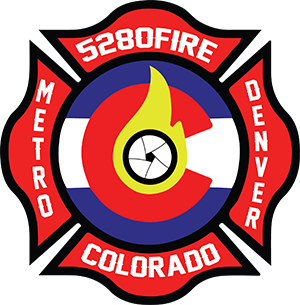 402. 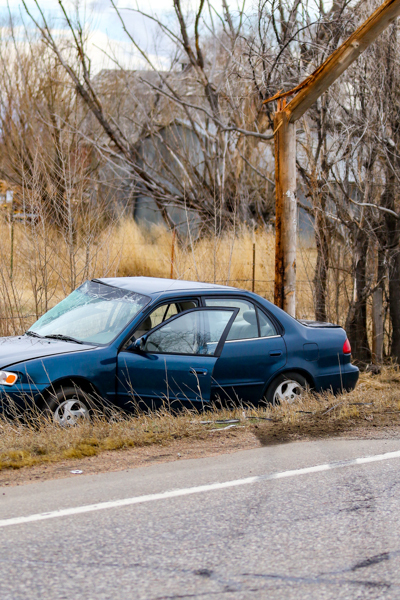 Upon arrival TVEMS 311 found a single car MVA with one party still in the car with power lines down across the road blocking lanes on Highway 402. Engine 2 arrived assumed 402 command and conducted a 360. 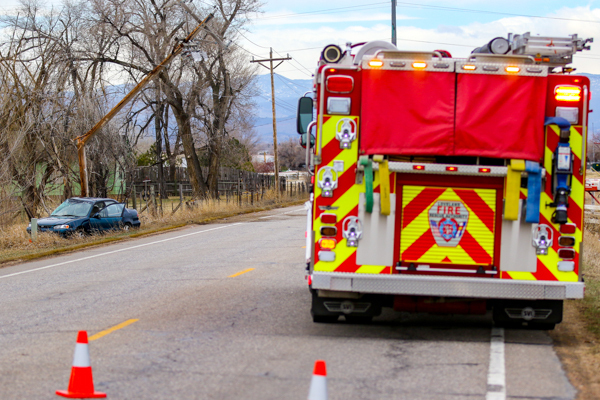 Command reported one patient trauma green, that there were power lines across the road, that 402 would need to be closed, and no other hazards. 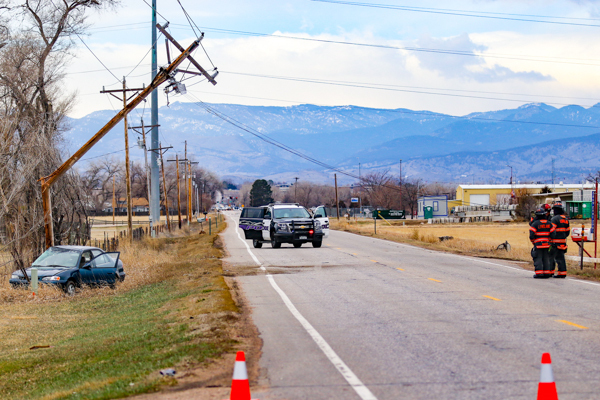 Poudre Valley Rural Electric Association was requested to take care of the power lines and Engine 2 remained on scene until their arrival.